#PintAU19 is here and taking place in 19 cities across Australia over the 20th, 21st and 22nd of May 2019. You can check out the full program by browsing our locations. Follow our Facebook, Twitter and Instagram accounts, and sign up for our mailing list below for updates. 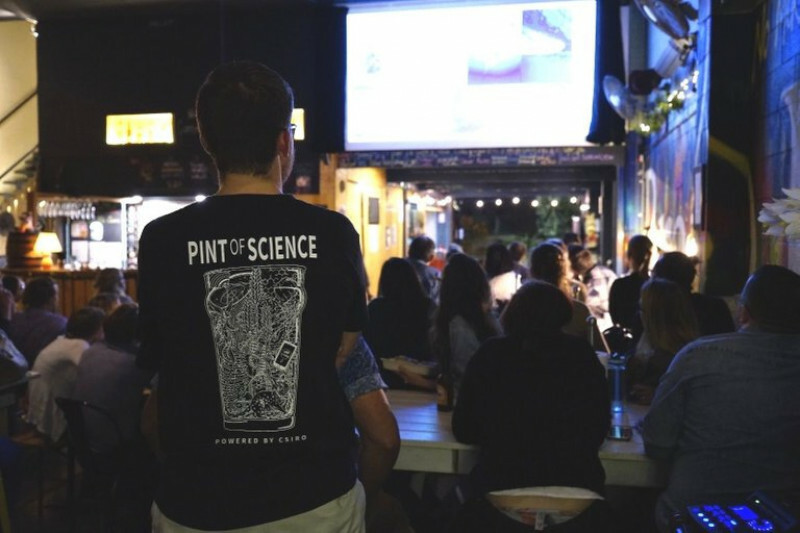 Pint of Science Australia runs events to bring researchers across all fields of science, technology, engineering, mathematics and medicine to share their recent discoveries with the local community. You don't need any science background to attend a #PintAU event. It's an opportunity to find out how research today is impacting our lives tomorrow, ask questions, and to meet some really inspiring people. 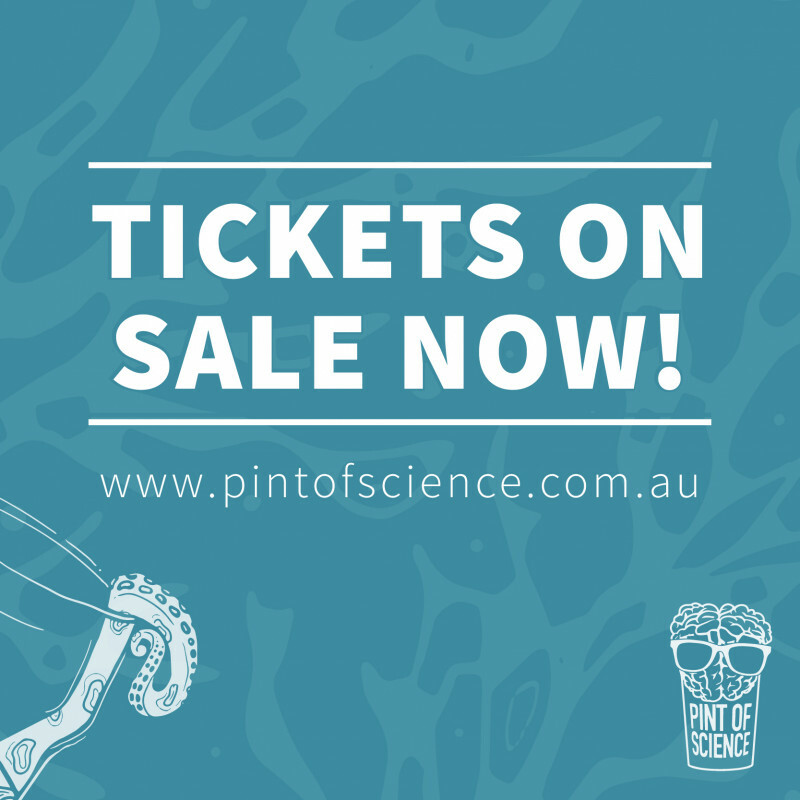 Each May, Pint of Science Australia holds events across the country as part of the broader international Pint of Science festival. Find out more about the Aussie crew on the Team page and where we are going on the About page. Still looking for last year's shirts and pint glasses? Get some Pint of Science AU merch here. To keep up to date when tickets go on sale, or when we have a new event, sign up to our mailing list below.